The latest construction industry statistics show a booming and sustainable sector. Yet, rising construction costs and labor challenges in addition to new regulations are reducing the margin for error and waste. For an industry that remains slower to innovation and adopting trends, the same construction trends persist year after year with slightly different nuances. New technology is continuing to change the construction site, improve the ability to win projects, and increase profit margins. Trends and movements are changing the roles of industry professionals and frontline workers. As the industry becomes more competitive and the market shifts, harnessing these construction industry trends will prove valuable for any construction firm. 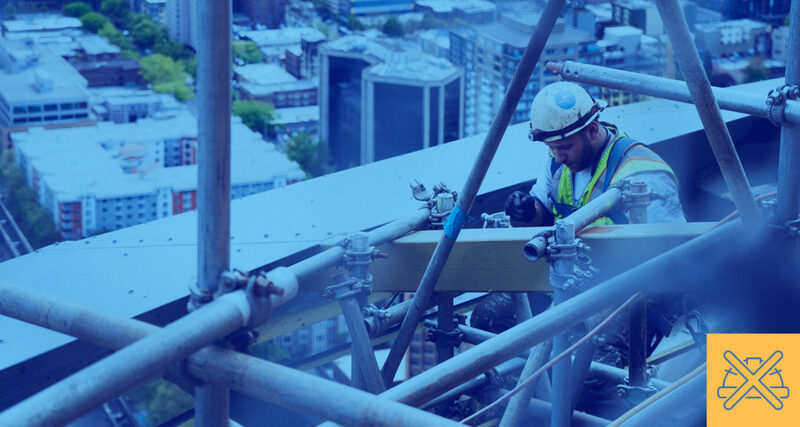 Read on for the must-watch construction trends of 2019 to help you can stay competitive and gain an edge in the industry. The biggest differentiator for builders and developers this year is likely to be technology in construction — specifically, the innovations that can enhance efficiency. Forbes Council member Amir Baluch MD points out the coming impact of blockchain technology on construction. 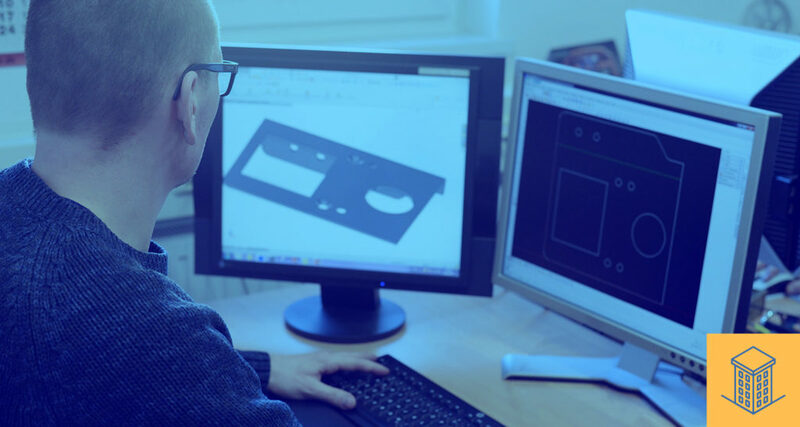 Experts see it as being a powerful component in providing a more secure and fast-moving workflow that gives all parties involved more confidence and productivity. Smart contracts offer all organizations in a project a shared system to do business, allowing them to buy, track, and pay for services. 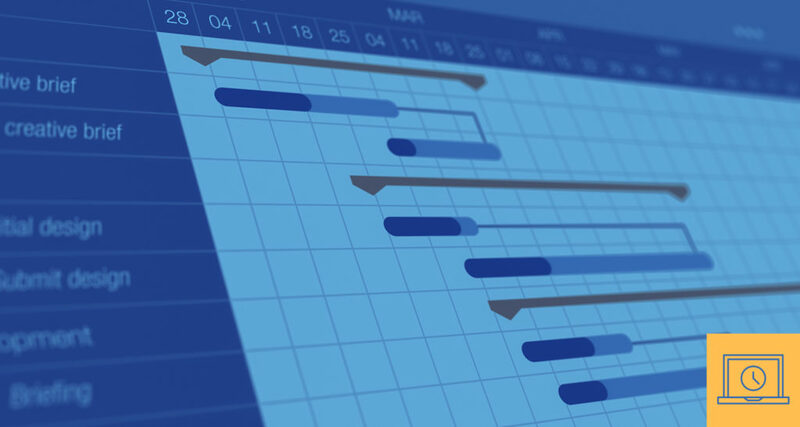 Rather than getting contracts and tracking deliverables from all separate parties, firms can use smart contacts as an all-in-one tracking system where rules and deadlines are set and the blockchain enforces them. This system will carry make for faster closeouts, increased security, better project tracking, and an automated supply chain. 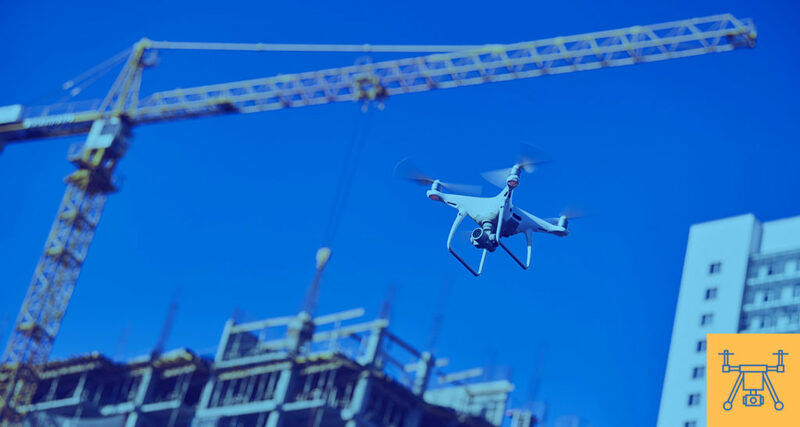 Drone use in the construction industry continues to be one of the fastest growing trends, with usage rising by 239percent year over year. The technology offers far more uses than just aerial photography for real estate and commercial efforts. Today’s drones are used for rapidly mapping large areas over long distances, producing valuable aerial heat maps and thermal images. The advancing drone software provides real-time, actionable, data that can be used for rapid decision making, streamlining the entire construction process. Personal safety and equipment loss continues to be the biggest areas of liability in construction. Drones can be increasingly used to reach heights and do jobs in place of human workers to prevent injury. Between $300 million and $1 billion in construction equipment is stolen each year. As on-site security tools, drones can be leveraged to reduce labor costs and minimize the risk of theft. That keeps projects on schedule and moving faster too. More advanced future uses include monitoring equipment use and incorporating AI to organize moving construction equipment. The augmented reality is expected to be worth $90 billion by next year as it continues to provide new applications. On the client front, AR means efficient project staging and making pre-construction projects tangible for buyers and tenants. 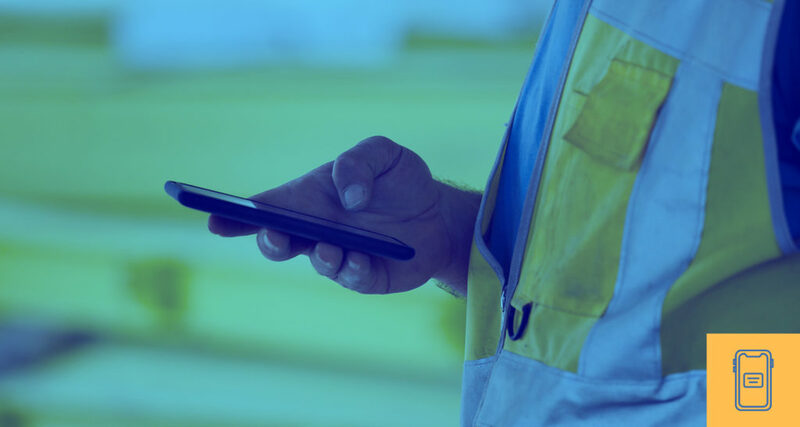 According to eSub, 80 percent of construction professionals say mobile technology is a top priority. It provides many applications from real-time inspections to on-site accountability and being able to measure spaces with just a mobile phone camera. Mobile apps in the marketplace include AirMeasure and Infotycoon. Those without complete mobile connectivity will be at a productivity and sales disadvantage from this year forward. 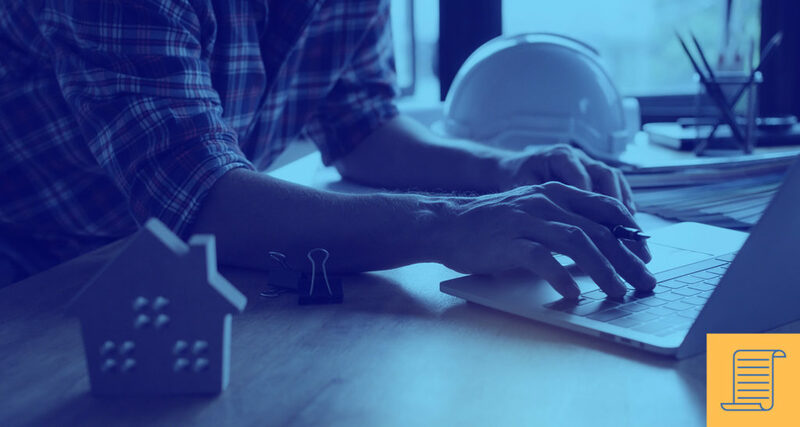 Having great construction management software is a vital component for remaining competitive, building a valuable business, and mastering operational efficiency. While each software service may have slightly different functions and features, the best holistically tackle end-to-end needs from RFIs to compiling data, sharing files with mobile teams, budgeting, document storage, payroll, and HR, monitoring inventory and project management. Choosing the right construction management software is important for your firm. Begin with looking at ease of use and integration with other existing software. Look for scalable software that fits now, and can take you where you want to go. Evaluate customization options, upgrades, and additional features and check for availability of support and training to get up and running. Modular and prefab construction has enjoyed a major movement over the past few years. Construction Dive predicts modular construction will continue to grow by 6.9 percent per year and hit $157 billion by 2023, driven by the lack of skilled labor and affordable and growing material costs. 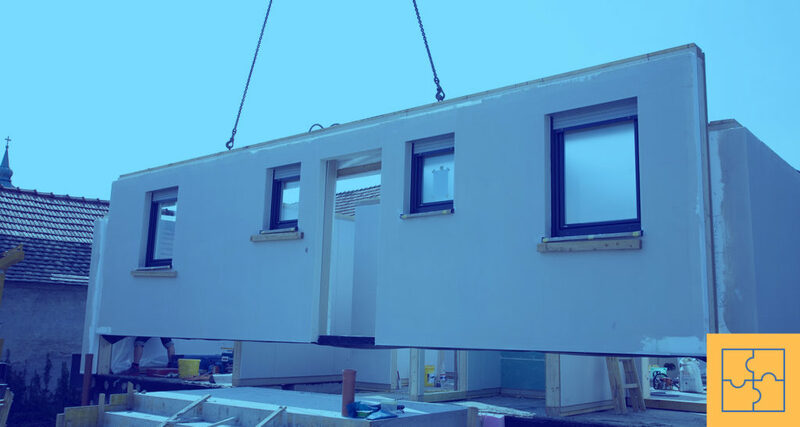 As the technology supporting off-site constructed modular units improves, we can expect to see a lot more activity in this sector. Many smaller builders have developed innovative, green building designs with this method, increasing their market visibility and boosting client trust. New technology has also enabled these prefab and modular buildings to get taller and taller. An example is the recent opening of the 21-story CitizenM Bowery Hotel in NYC. The 100,000 square foot hotel hosts 300 modular guest rooms, as well as a rooftop bar, lounge, and coworking space. The average modular project square footage has tripled to an average of 200,000 square feet. Other major international builders say they plan to pare down their on-site construction activity to just 25 percent by 2025 in favor of prefab construction. Green construction has become the expected standard by home buyers, renters, and commercial tenants. Unfortunately, many sustainable and eco-friendly features remain a luxury, despite their long term savings. Though this may substantially change over the next few years. Whether it is pressure within the construction industry, demand from end customers, or regulations, expectations are that renewable energy will continue to grow as a percentage of overall consumption. That is a huge market, given buildings are still responsible for 40 percent of our national energy consumption and 30 percent of greenhouse gas emissions. 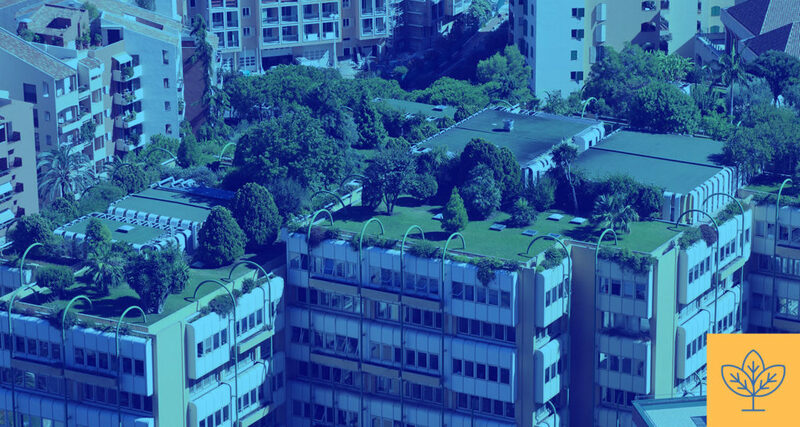 Green construction includes both the technology to lower a building’s carbon footprint and the use of resources and building models to reduce the use of resources. Perhaps an even greater driver of green building is proof of its value for occupants. Research shows that green buildings can have a positive psychological and physiological impact. 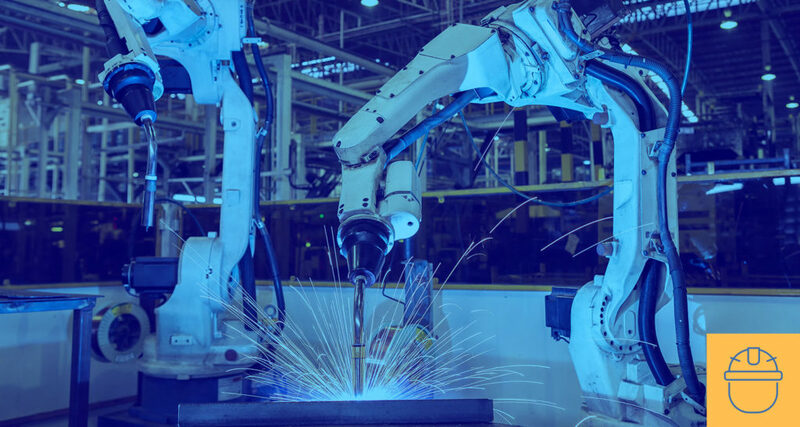 The industry is also witnessing a rise of machines capable of identifying common safety issues and eliminating those threats one at a time. Innovations to work boots allow them to connect to Wi-Fi and alert others if a user has fallen. Beyond worker gear, we are already seeing robotics being able to replace human workers. This ranges from material moving “mules” to scaffolding and bricklaying robots. Many companies, however, claim that robots are not replacing any human jobs. More accurately, they are changing the jobs humans do — in most cases, augmenting human decision making and making room for different, higher level jobs. One of the most important being the ability to decipher and translate data findings into actionable insights. Then, we also have 3D printing which can decrease transportation risks and environmental sensors to detect noise, heat, and wind at construction sites and serve as warnings to evacuate construction workers and move costly construction equipment. 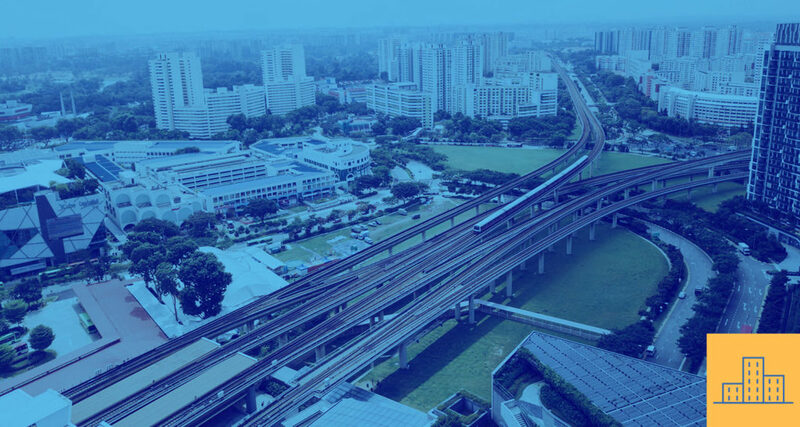 While many of the factors involved are still controversial and require ongoing experimentation, the biggest tech companies in the world are investing in megaprojects to build smart, sustainable cities. This includes names like IBM, Microsoft, and Cisco, all of whom are deep into smart city development. Investment in these cities is expected to reach $135 trillion in the next 24 months. In addition to cities, some notable international megaprojects in the works include Masdar City, Hudson Yards, Songdo International Business District, and the Delhi Mumbai Industrial Corridor. The projects range from tens of billions of dollars to over $100 billion and are projected to change the economy, improve the infrastructure, and contribute to the environment. One of the most noticeable construction trends for the past few years has been an alarming labor shortage. We are at a moment in the construction cycle when labor is expensive and competitive. Robots may pick up a lot of the slack, though there appear to be few human replacement workers in the pipeline. However, we will need more educated workers to manage and interpret the data produced by new technology. Fortunately, women are stepping up to fill some of this gap. According to the Bureau of Labor Statistics, only 9.9 percent of construction industry workers are women. However, trends show a 94 percent growth in female-owned construction firms from 2007 to 2018, with around 30 percent of companies promoting a woman to a senior position in 2018. The industry is also placing their targets on recruiting Generation Z, those who are born between 1995 and 2010. Despite their perceptions of trade school, construction firms will be wise to point out the career growth potential of construction jobs, the value of trade school and apprenticeship programs, and the opportunity to experiment with new technology. As of October 2018, costs for construction materials have risen 7.4 percent year over year according to The Association of General Contractors. Rising interest rates are likely to compound all types of costs, resulting in further pressure on total construction. 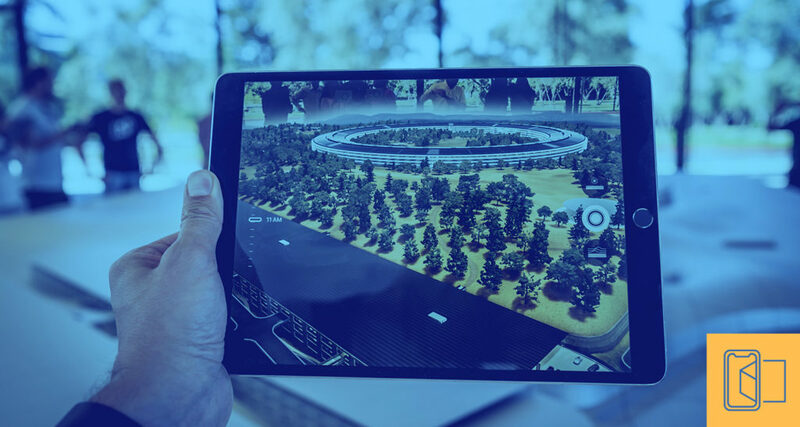 Technologies like drones, AR, and BIM will prove key to helping to maintain project volume and combat this cost pressure. These construction industry trends are changing the business and global landscape. Rising prices, scarce skilled labor, and regulatory challenges may only become tougher over the next few years. By adopting new practices, leveraging new technologies, and investing in new projects, builders and developers can reduce risk, win more contracts, and enjoy profitability. Overall, the outlook for the construction industry is positive. 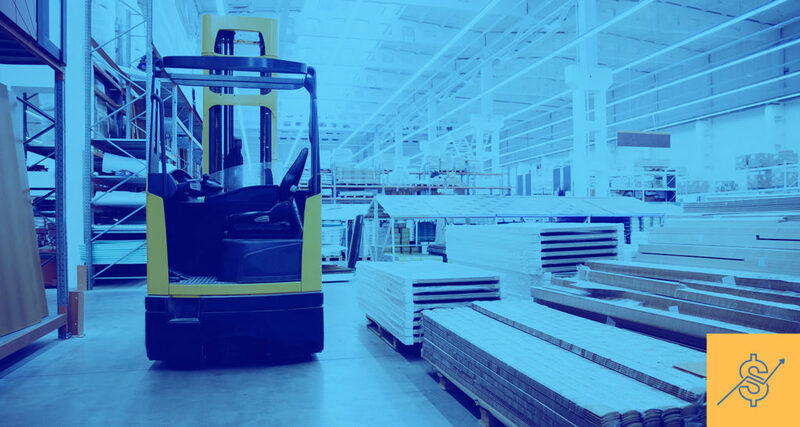 As your firm strives for greater efficiency and safety, be sure to keep up with demand by using a reliable rental equipment network with BigRentz.